Stop the car!!! 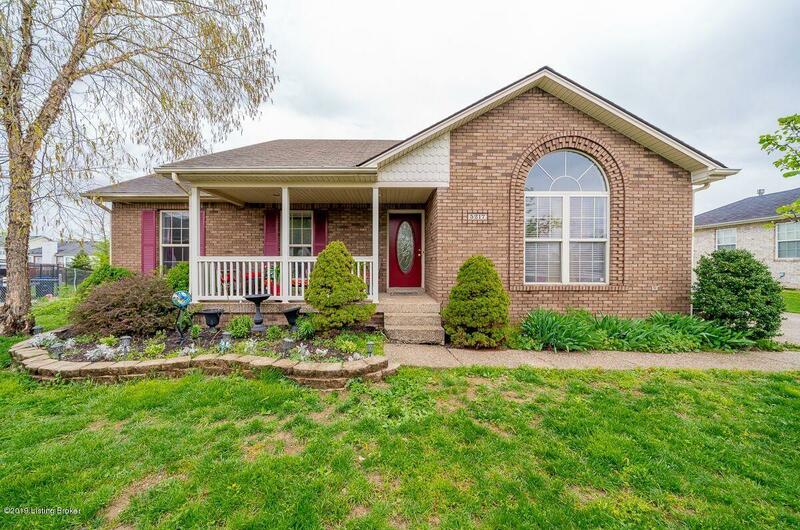 Yes, you read that right- this home has 3 bedrooms and 3 FULL bathrooms with an additional office or 4th room! Not to mention there is a large storage room that can easily be converted into an additional room.Seller has meticulously maintained this home over the years making updates as needed. New carpet throughout entire home two years ago, completely remodeled master bathroom, new HVAC in 2018.You don't want to let this one pass you by. FIRST SHOWING AT OPEN HOUSE THIS SUNDAY THE 14TH FROM 2-4! Come see us!